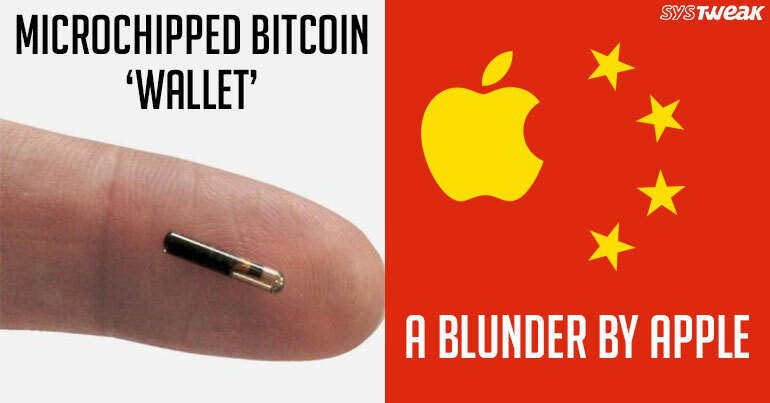 ARE THERE MICROCHIPPED BITCOIN WALLET IN FUTURE? Now with the technology advancement, you will be able to store you important ledger documentation and virtual cash under your skin. This will attenuate the risk of getting victimized by the hackers. Well, these embedded microchips sound unusual and abnormal in 2018. Even though the contactless payment system on its way, it seems impossible that BiChip and other advanced technologies like this could exist in the mainstream world in ten years or so. Well, big fishes in the data industry have a long way to go and make customers trust them enough to carry microchip embedded in hand and actually be okay with that. MoneyGram, a cash transfer firm told that the company was trailing Ripple to see whether they can use it to move funds especially internationally between accounts in an affordable and faster manner. DON’T YOU THINK TECHNOLOGY IS CHANGING TOO FAST? From basic phones to smartphones and from bank accounts to online transaction, from plastic money to virtual cash, technology has come a long way in a decade or so. However, Microchips embedded in a human body still feels like an odd thing. Let’s see what next technology future has in its womb. Apple acknowledged and apologized for its mistake of sending an email for iCloud China data migration. A couple of days back, Apple announced that the company was dispensing operations of iCloud data services for customers in China to Guizhou-Cloud Big Data (GCBD). Therefore their data will be managed in mainland China. The change was an effort to follow local laws. The change was only supposed to influence the customer in mainland China. However, some people outside China also got an email notifying that their iCloud data was affected and being migrated to GCBD. Apple has come forward and apologized for the mess. Apple also sent an email informing the users that the emails were sent mistakenly. It also clarified that the data of the users whose Apple ID country is set to China would be migrated to GCBD servers. The tech giant has also announced that the process of migration will start next month. This step has been taken as according to a recent legislation, it is compulsory that the cloud services are operated by Chinese companies only.